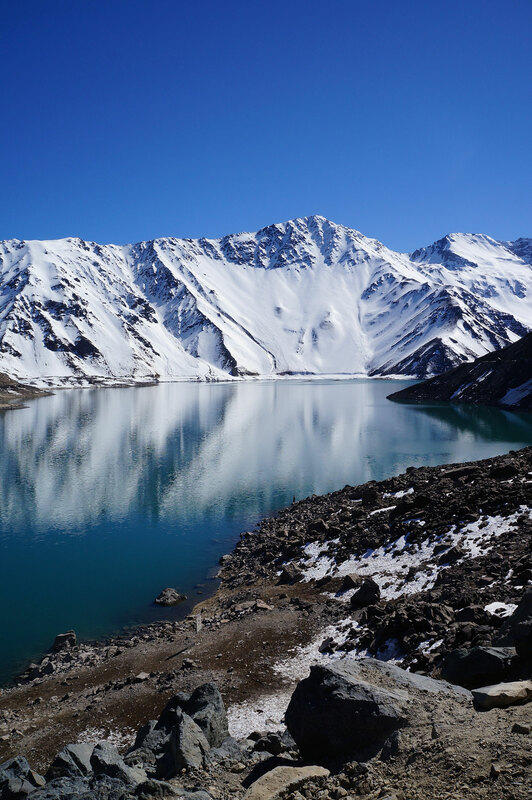 Located in the heart of the central Andes and formed from snowmelt, Laguna Negra ("Black Lake") is a destination that you don't want to miss if you appreciate the beauty of mountain tranquility. 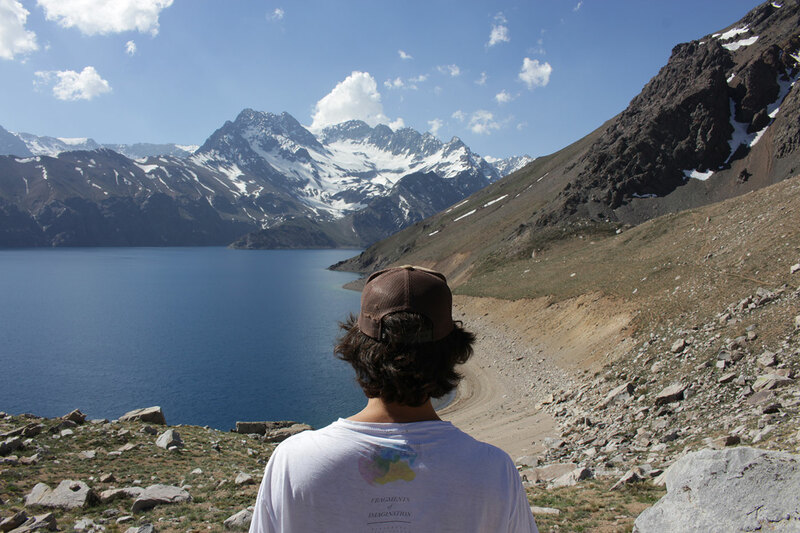 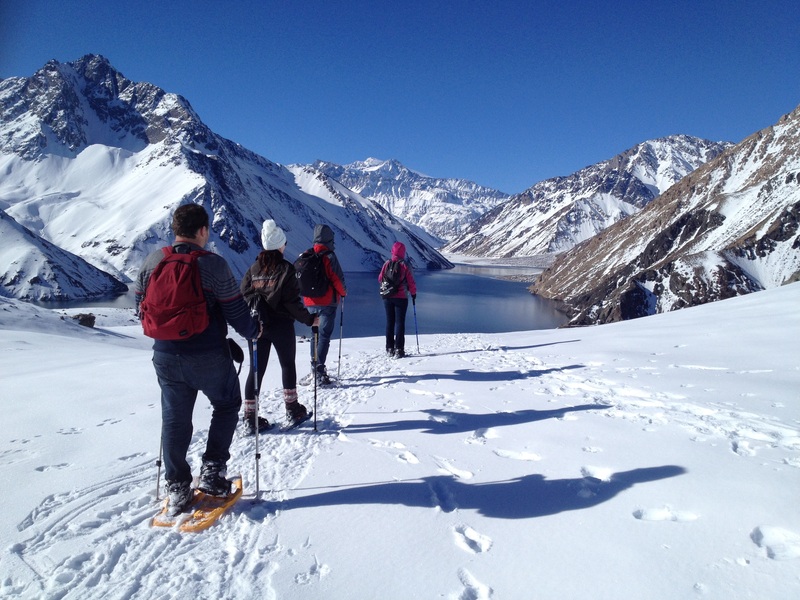 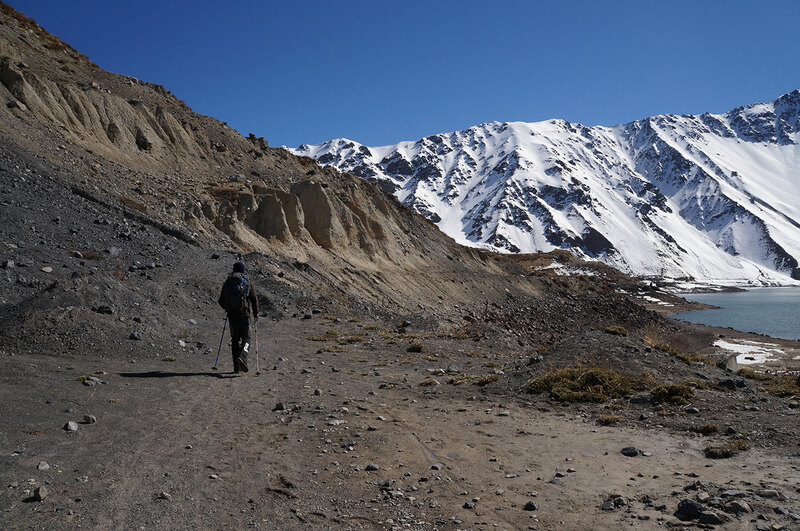 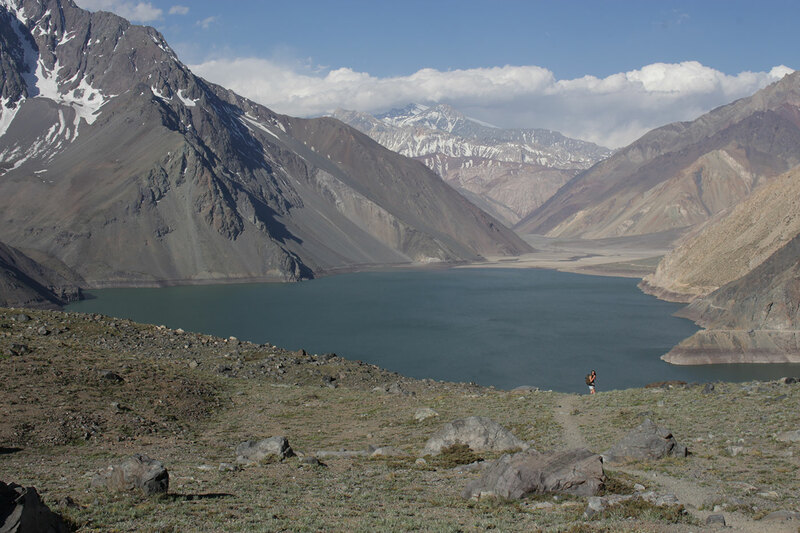 You will get to see a striking view of the El Yeso reservoir, as well as many breathtaking peaks. 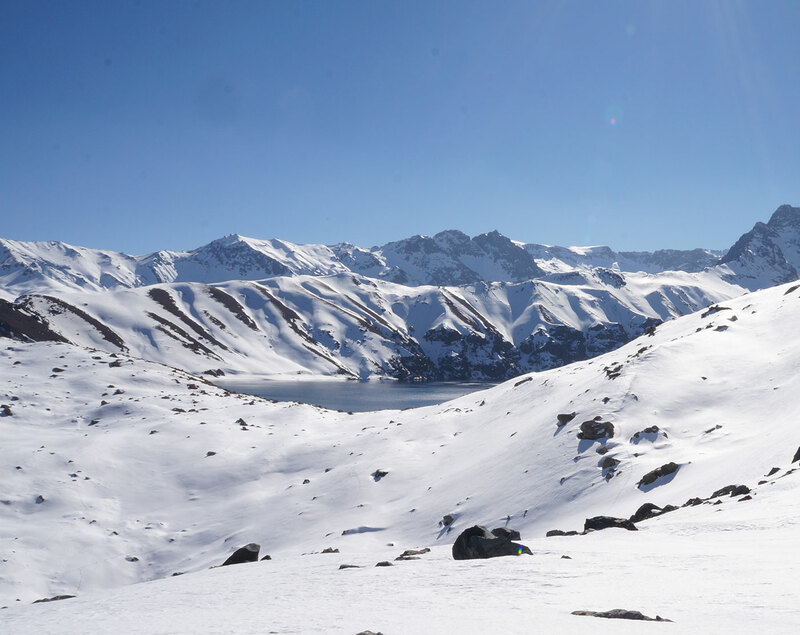 The surrounding mountains with their black rock give this pristine lake its color and name. 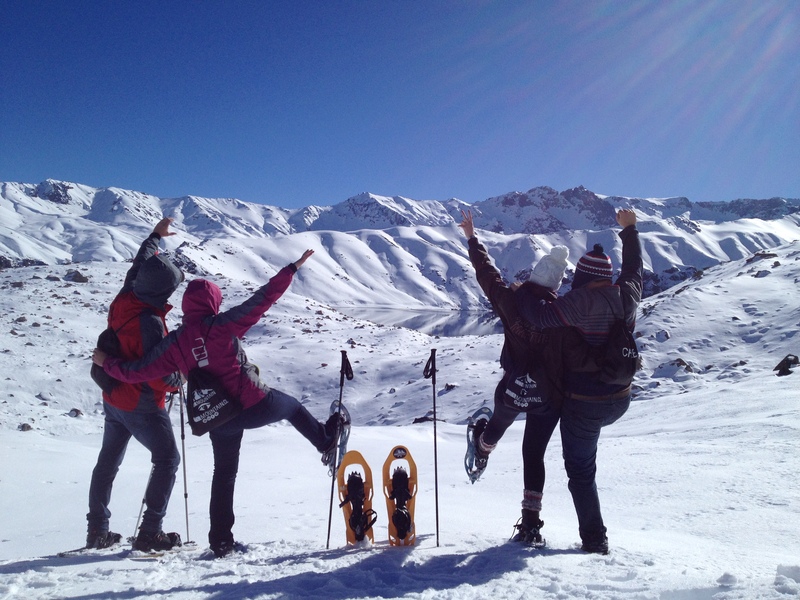 Without a doubt, this trip to the heights will stay in your memory!